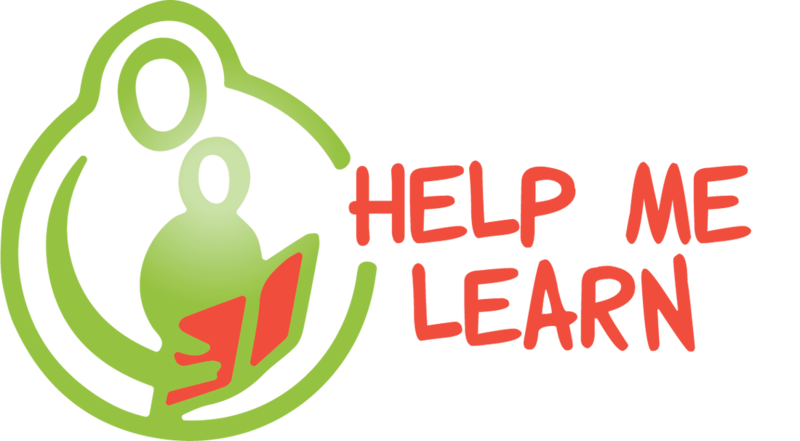 Teachers who love Help Me Learn resources share their stories with us! To our loyal customers, we have recently undergone some changes in our services, and no longer source and resell educational resources from other publishers. However if you would still like to locate resources you have purchased in the past, please contact us and we can assist you in finding a distributer. We now promote our very own Help Me Teach PDF teaching resources that you can download to your computer and start using instantly. These are thoughtfully designed to provide alternative material for discerning teachers. Grab some free sample resources in our store to experience our products first-hand. You can now read the One Teacher's Journey teaching blog right here at Help Me Learn, as well as watch video tutorials for Maths and Art. .
Once you have enjoyed using out teaching resources, please don’t hesitate to share your thoughts on social media or through our contact us page. You may even find a special treat coming your way if you tag us in your post! As always, we appreciate your support as we work hard to provide alternative, detailed and engaging resources that are also practical for teachers, world wide. We can also supply our resources in hard copy bundle sets. These are available on CD for a reduced rate and postage within New Zealand is included for these products. For a variety of free video resources about teaching art and maths in the classroom, subscribe to our YouTube channel where we posts our videos!